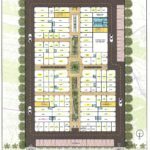 “Samyak Projects Pvt. 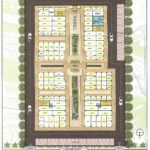 Ltd.” now going to introduce its commercial Project “Samyak Town Plaza” the commercial project located in the form of pure retail complex in sector- 67, Gurgaon. The Samyak Town Plaza is a shopping complex, collection of all retail world class facilities. 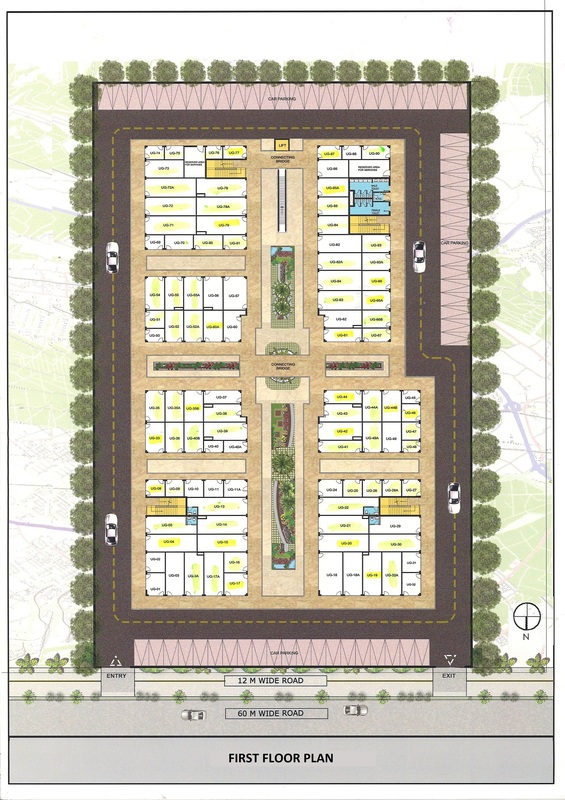 The project offers the residents retail spaces spread across 1.75 acres, sizes ranging from 295 sq. ft. to 879 sq. ft. Samyak Town Plaza features distinguished architectural designs based on the latest concepts and designs setting an international standard. Samyak Town Plaza is a unique shopping experience in around ANSAL API ESCENCIA and its spread over an area of approx 1,50,000 sq.ft. 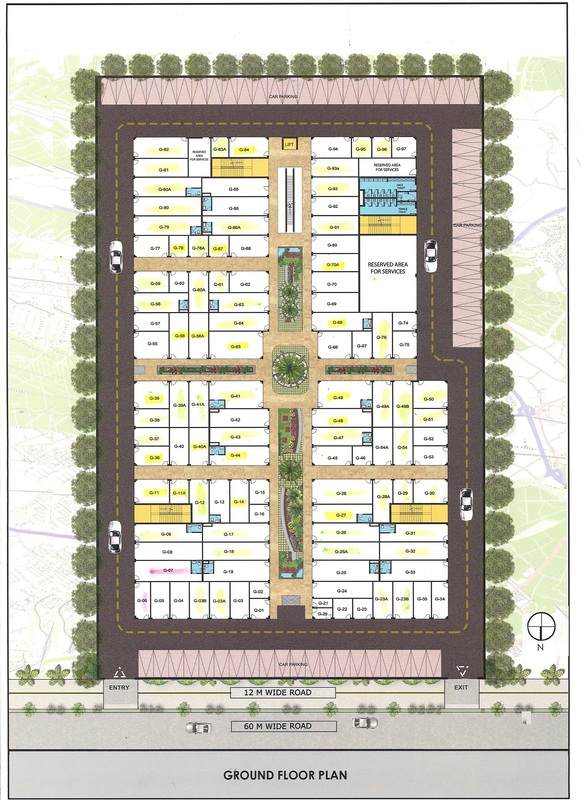 Samyak Project “Samyak Town Plaza” offering Ground and First Floors with great payment facilities “Assured Premium or Assured Rental Plan” and Construction Linked Plan. Samyak Town Plaza planned in such a way that whether you are looking for the latest fashions, home and garden décor and comforts, or unique specialty boutiques, chances are you will find it all at Samyak Town Plaza. A commercial complex Samyak Town Plaza offering a wonderful shopping experience in heritage that surround an open air courtyard. Located on 60 m wide road, at the main entrance of ANSAL API ESCENCIA. 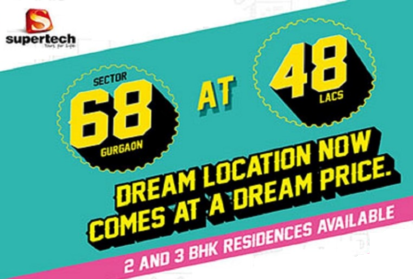 Close proximity from all the luxury high end apartments surrounded by M3M Merlin, BESTECH Park View Spa Next, SHRI VARDHMAN, EMAAR MGF, BPTP Park Prime etc. Open to Sky convenience retail shops. Shops size of approx. 300–800 sqft. Special outlets such as Health clubs, ATMs, Banks, Restaurants, Boutiques, Café, bakery etc. Near Sohna Road and NH-8.